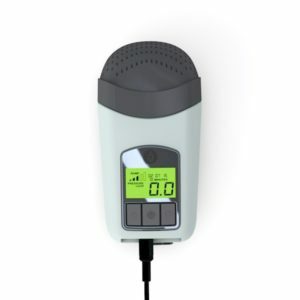 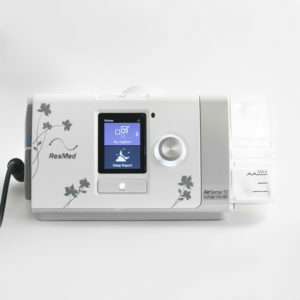 Travel Sized CPAP machines are made for the patient on the go. 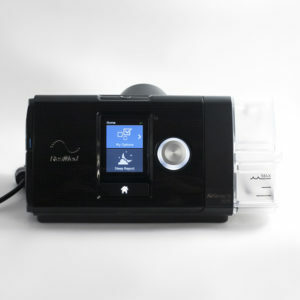 With compact and portable designs, quiet motors and integrated batteries your sleep apnea treatment can go anywhere you go. 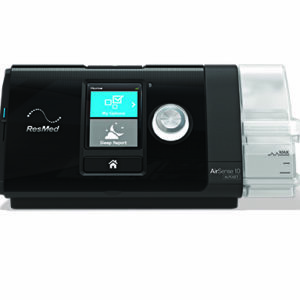 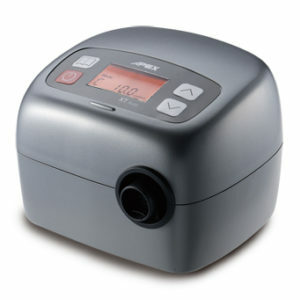 These light yet durable CPAP machines are not just great for frequent fliers. 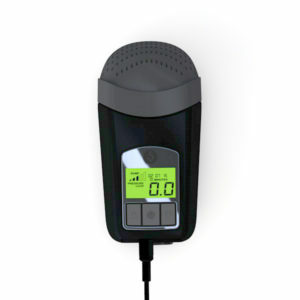 Take them on vacations, camping, RV trips and or a cruise. 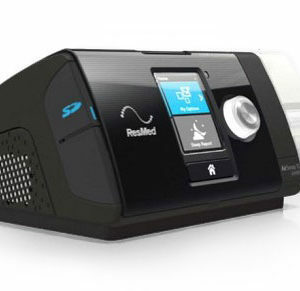 Your sleep apnea treatment doesn’t need to keep you tethered to your home. 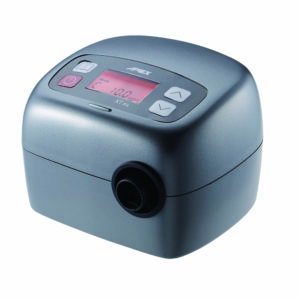 Travel sized CPAP machines allow CPAP patients to enjoy their travels with a great night’s sleep leaving you refreshed to enjoy the day.